Services — Megafield Oilfield Inspections Inc.
Our inspection services can be carried out at your location or ours. We will pick up and deliver equipment for inspection services. 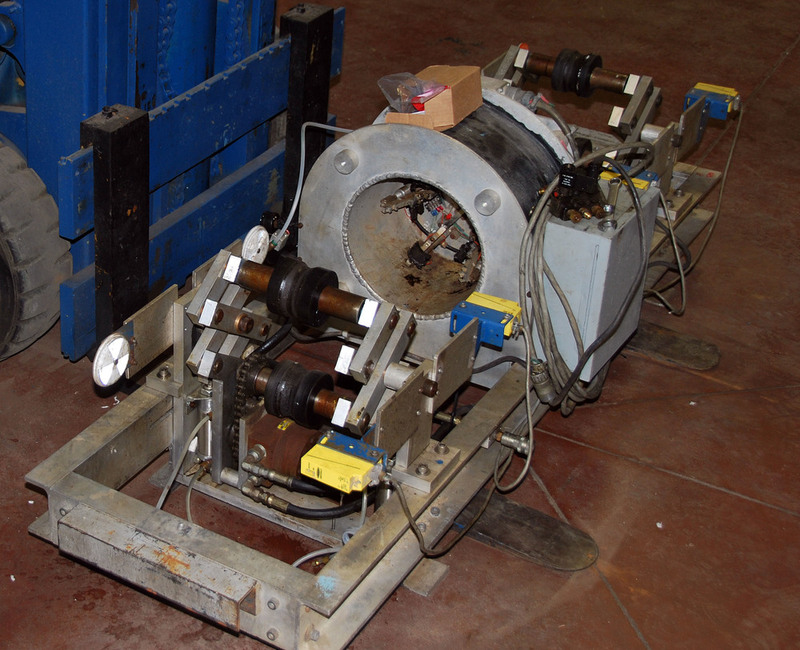 Megafield uses the newest inspection equipment to inspect your new or used drill pipe/tubing. We offer mobile inspection units so we can bring the inspection to you. We offer inspections from API to DS-1 or we can create an inspection program to fit your needs. We also can create a complete inspection history for all of your oilfield tubular products using our specially designed program. Megafield can provide ultrasonic end area inspection on drill pipe and Hevi-wate drill pipe at your request. Megafield provides Mag Particle inspection (MPI) and Liquid Penetrant inspection (LPI) for non-mag tools to all threaded areas and upset areas to check for service induced defects. Thread inspection can include thread gauging, visual inspection, and dimensional inspection. 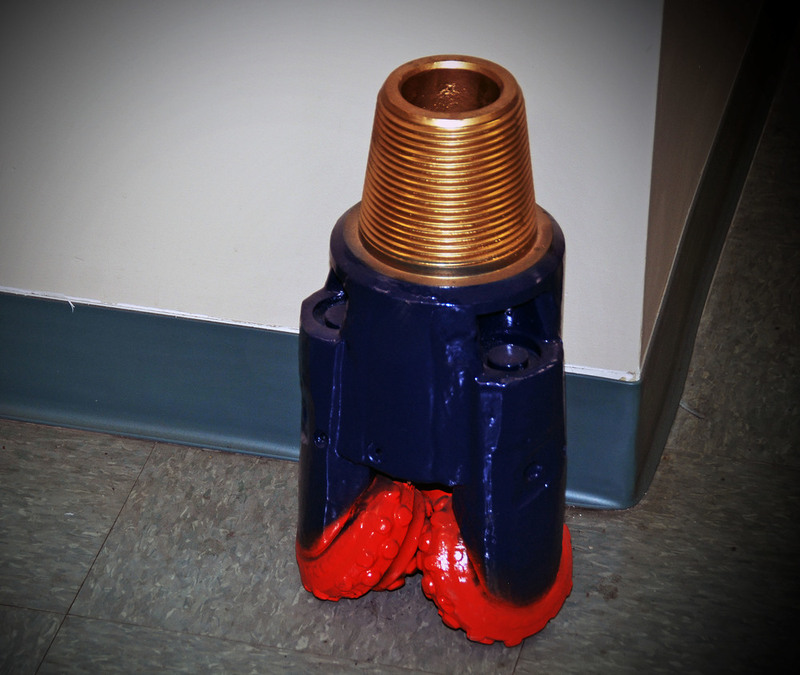 Megafield can repair damaged seal faces on API connections for drill pipe, hevi-wate drill pipe, collars or BHA using our lathe syle refacer.